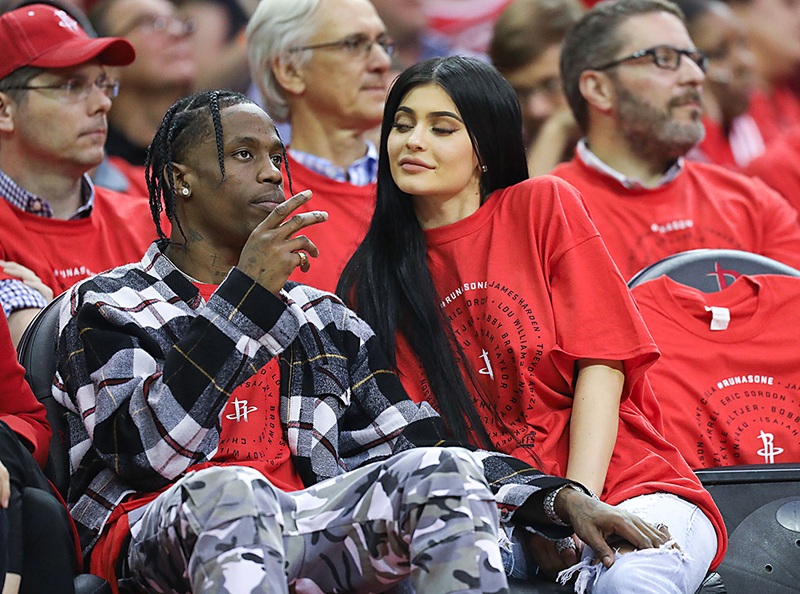 The ongoing Kylie Jenner ‘pregnancy’ speculation that’s been going on for what seems forever, is showing no signs of stopping. According to a ‘source’, Kylie has been taking Lamaze classes to help with the ‘imminent birth’. TMZ reports the reality star has also figured out a way of doing classes privately, so no one sees her. The celebrity gossip site reported sources told them Kylie has been learning Lamaze online with her best friend Jordyn Woods ‘acting as her partner’. Lamaze, for those who don’t know, is a type of childbirth ‘technique’ which includes breathing exercises, massages, stretching, hydrotherapy, position changes and walking with the aim of making the delivery of the child ‘as smooth as possible for the mother’. We’re told Jordyn has been acting as Kylie Jenner‘s birth coach, she’s scooped up a ton of pregnancy and baby books as part of their curriculum. The ‘source’ said Kylie has been practicing her pregnancy walks with her friends and family around her house and not in public. Last week, Kylie was photographed, along with her mum, Kris, and Jordyn, and there was a whole bunch of speculation then as well. The three of them went to a vacant lot in Hidden Hills on Wednesday and secretly filmed footage did the rounds online. Although it was totally unclear, and you really can’t tell. Kylie also raised questions over her ‘pregnancy’ when photos were published as she appeared in Calvin Klein’s Spring-Summer global campaign. Along with sisters Kim, Khloe, Kourtney and Kendall, Kylie posed for the campaign – and she covered her waist in every one. Kylie, who is rumoured to be expecting her first child with boyfriend Travis Scott, is seen concealing her supposed ‘bump’ underneath a red-and-white quilt, while her sisters lay on top of it. Kris posted one of the shots on Instagram along with the caption ‘proud mama’. So yes, it really seems Kylie can’t get away from the rumours – whether or not she wants to – with another ‘source’ talking to the media earlier this month. She’s worked hard enough to do whatever she wants. That really is fair enough, don’t you think? KYLIE JENNER I'M LEARNING HOW TO PUSH ONLINE!